I was originally attracted to glass as a medium because of its dynamic responsiveness to light – both transmitted and reflected. 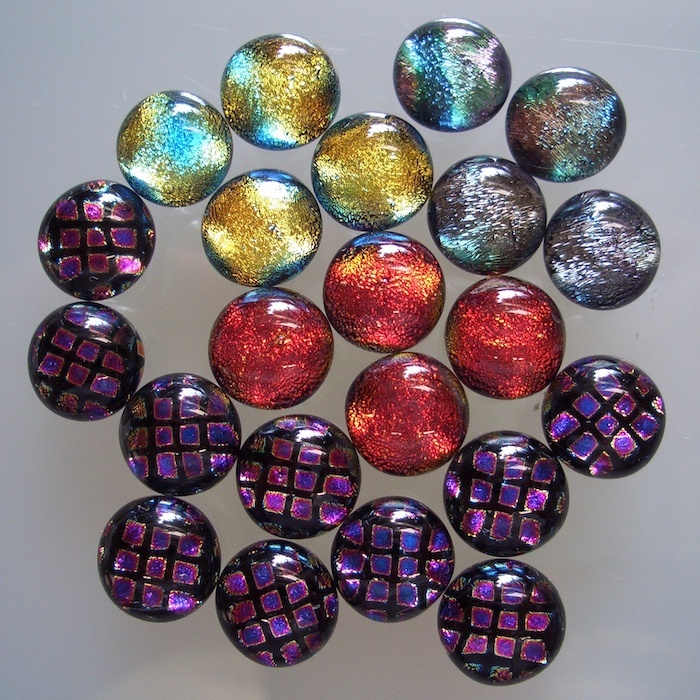 I enjoy many aspects of glass art including architectural stained glass, traditional glass painting, and kiln-formed art glass (functional and decorative homeware and jewellery). After achieving a Distinction in the Advanced Diploma in Glass, and winning the student category in a prestigious international glass competition, I set up a small garden studio and spend as much time there as life allows. All my pieces are designed, tested and made personally by me, using only the best methods, tools and materials.